The first team was formed in 1986 to allow local youth to compete in Houston leagues and state-wide tournaments. 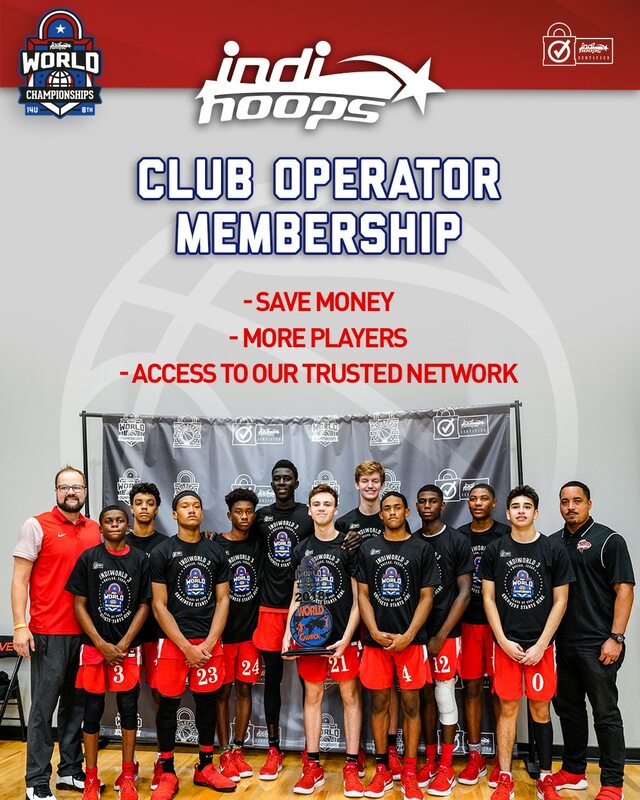 The Hoops started to travel nationwide and quickly became known as one of the elite youth programs in the USA. Their reputation spread and top players throughout the south joined the program. Since that time, the program has reached numerous inner city youth and their families; and now over 15 former players are playing professionally in the NBA, WNBA or NFL, and hundreds have earned college scholarships.